9 out 10 women felt their skin was smoother and softer after just one use of the Exfoliating Sugar Scrub. 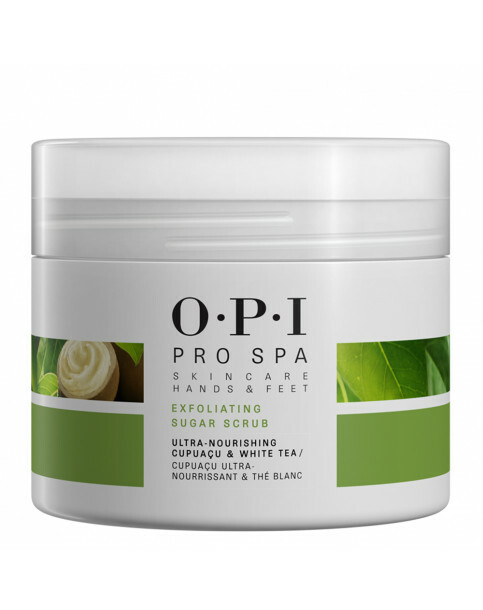 ProSpa Exfoliating Sugar Scrub - 249g is rated 5.0 out of 5 by 1. Rated 5 out of 5 by Stacey from Absolutely tremendous! The smell, the texture, the colour, the packaging. I cannot get enough of this product, and all the products in the ProSpa range. Totally in love!